Remove the kale leaves from the stems and tear into bite size pieces. Wash kale pieces and dry. 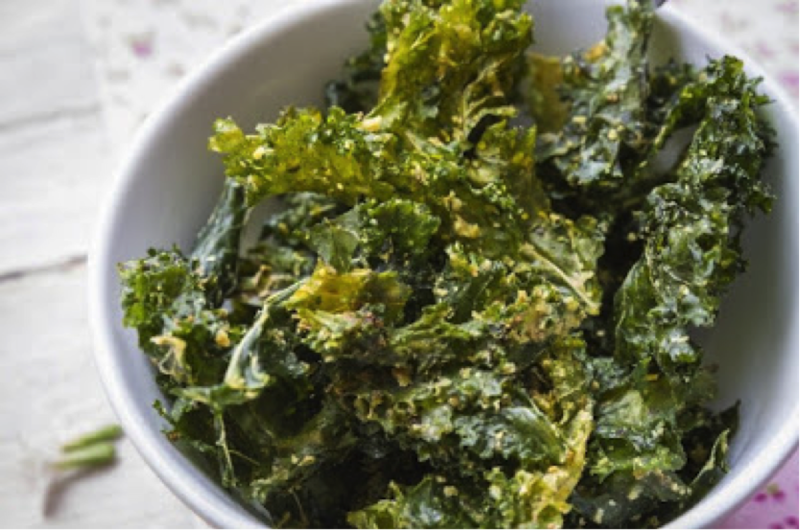 Combine kale pieces, olive oil, and pecorino cheese in a large bowl. Place kale onto baking tray and bake for 10-15 minutes or until leaves are crisp. Served with sprinkled sea salt.